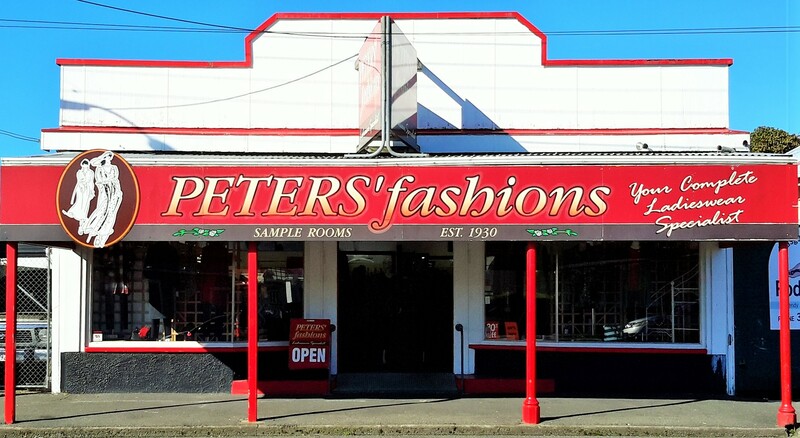 Specialising in Women’s Fashion, clothing, footwear and accessories, Peters’ Fashions are a family retail business proudly serving the Wanganui community for over three generations. Managing Director Malcolm Peters has the fashion industry in his blood, and through his years of experience is all too familiar with today’s online retail environment. 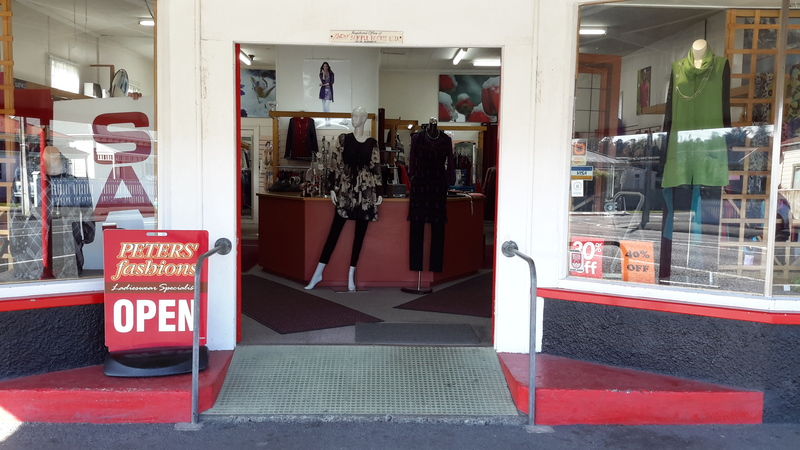 “As many of our loyal customers embrace technology we feel compelled to join them by meeting the changing needs of the retail environment.” Retail Manager Janine Clarke said that whilst the Peters’ Sample Rooms retail shop in Glasgow Street, Wanganui will remain the primary focus for sales, Peters’ Fashions will endeavour to ‘meet the market’ as more demand for online sales increases. Fashion Clothing Labels we stock are Vivid, Yesadress, Portobello, Veleta, Virtu Merinos, Koru Possum Merino, Vassalli, Black Pepper, Noble Wilde. Peter’s Fashions proudly presents the Vivid Clothing Fashion Range. 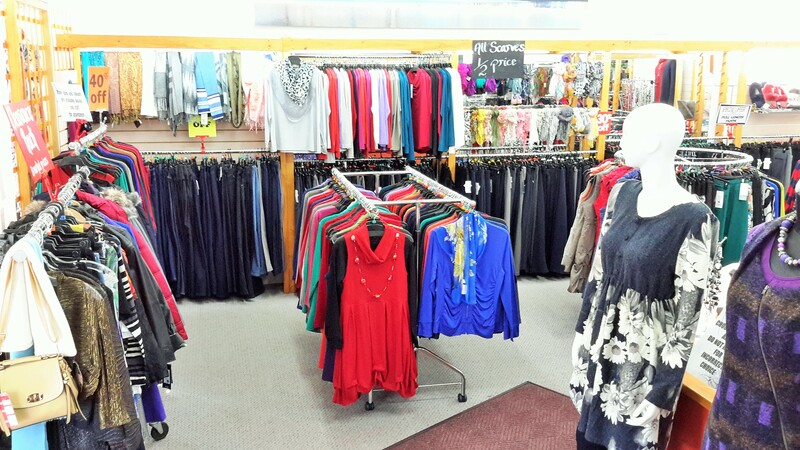 In addition to their retail store, Peters’ Fashion Distributors – http://www.fashiondistributors.co.nz/ have been promoting fashion in New Zealand through their importing, warehousing and distribution business.